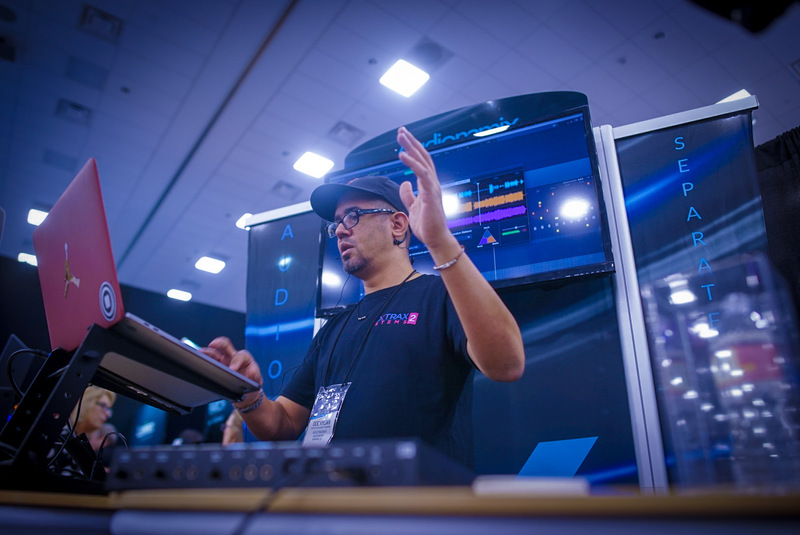 Every year, NAMM seems to get better and better as our software continues to get faster and smarter, and we develop new friendships and partnerships, all of which seem to culminate in Anaheim in January. But this year felt really different, and really special. 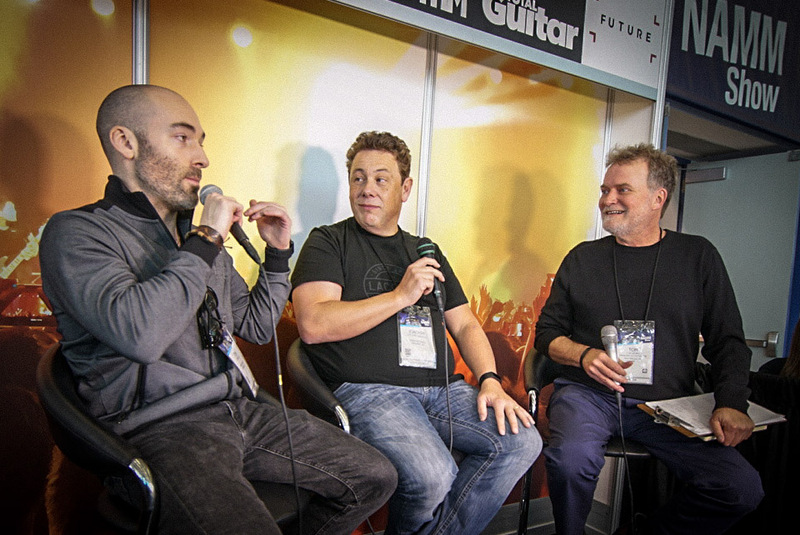 We started the show off on Thursday with special appearances by two of our partner artists – Joachim Garraud and Venomisto. 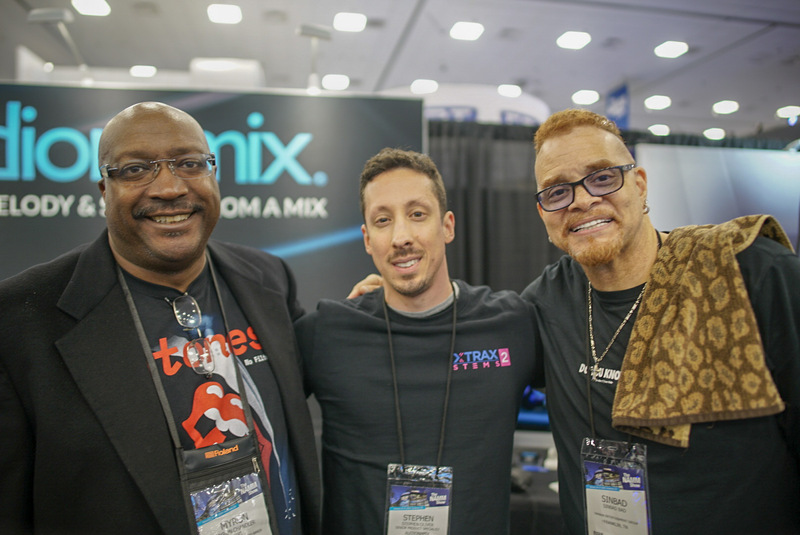 We visited our good friends at MIX where they did a live stream about Audionamix and upcoming events at NAMM. You can watch it here. 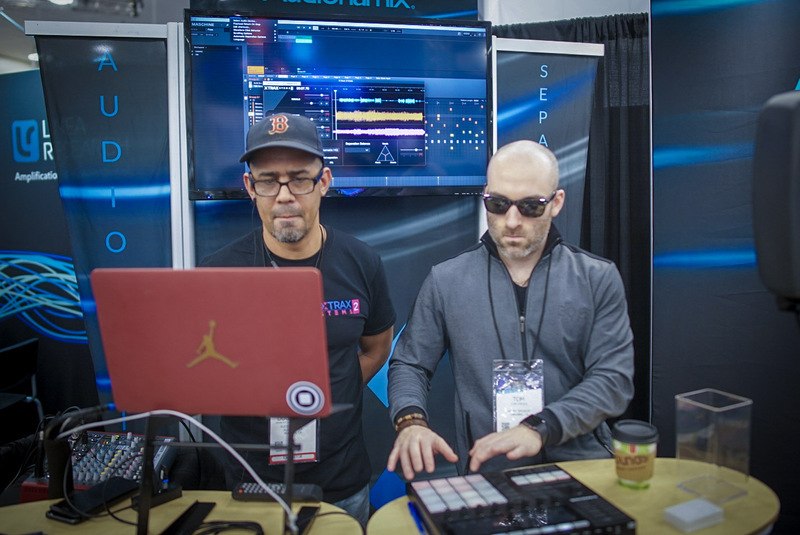 Back at the booth, Doc Vaporz was creating great tunes using stems from Metallica and Nirvana separated with XTRAX STEMS and imported into Maschine by Native Instruments. 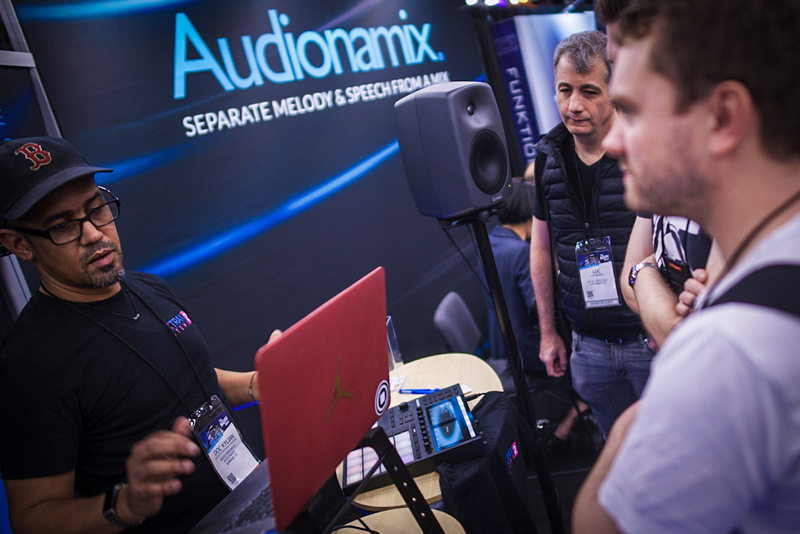 Old friends and new, artists well-established and just starting out, all came by to see what Audionamix is up to in 2019. 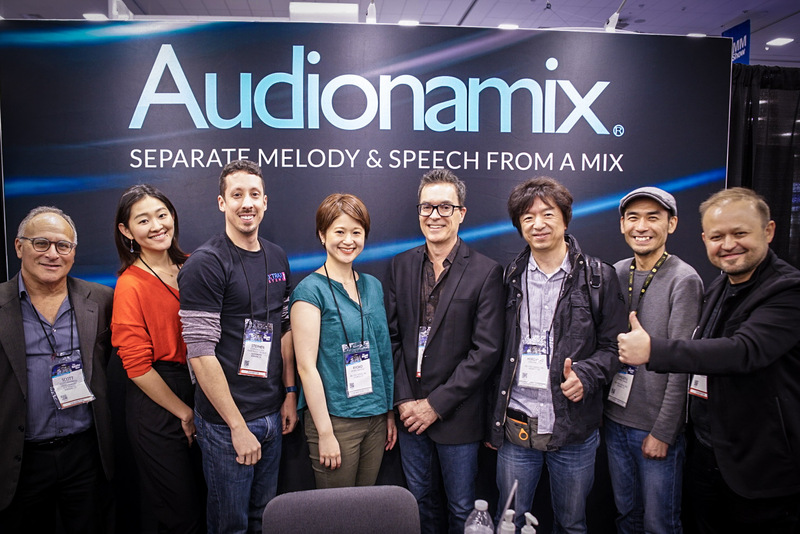 IDC: Instant Dialogue Cleaner got rave reviews, and we were so honored to share that it has been nominated for the prestigious Cinema Audio Society Award Outstanding Product – Post Production. 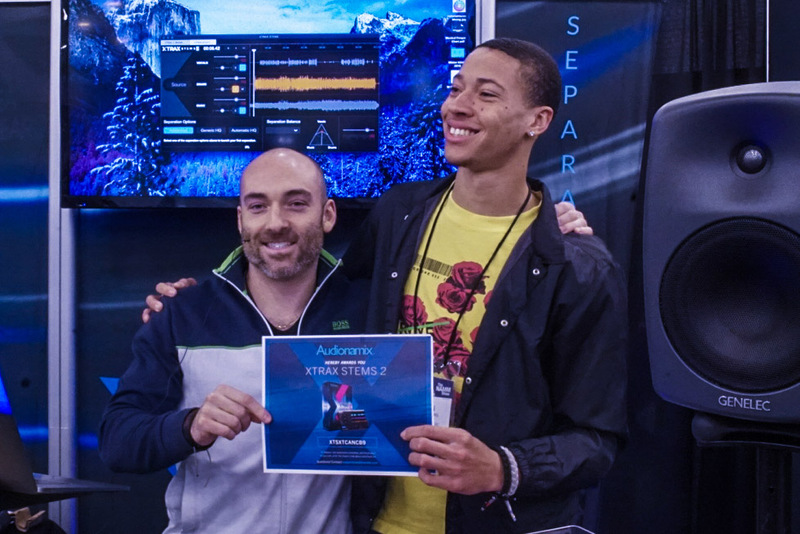 School Band and Orchestra honored XTRAX STEMS 2 as Best Tech Tool for students. 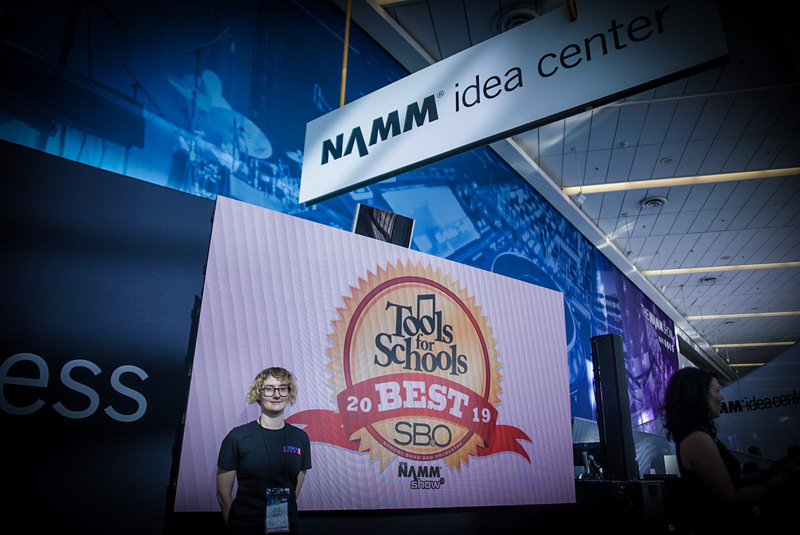 This ties in nicely with our growing partnership with High School Nation, which is a wonderful non-profit organization that is building recording studios in high schools, so students can develop their passion for the industry. We will be expanding our donations to include IDC for their journalism program, and hopefully joining some of their upcoming Los Angeles area events. 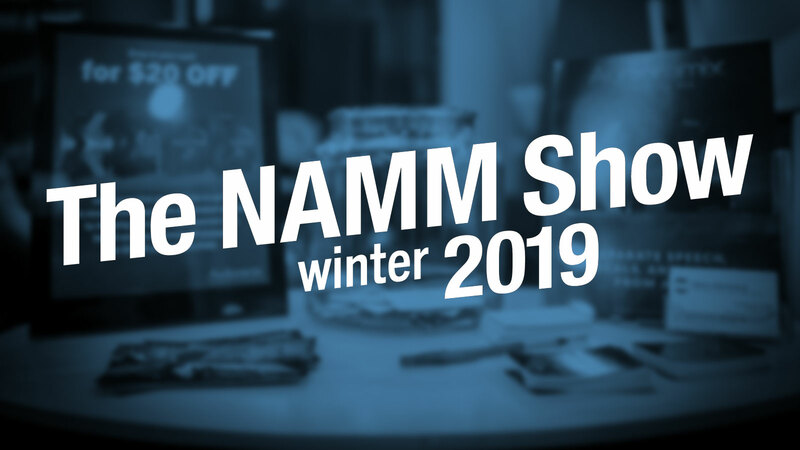 As busy as we were, the four days of NAMM just flew by, and now we look forward to putting all the great ideas into action for 2019.